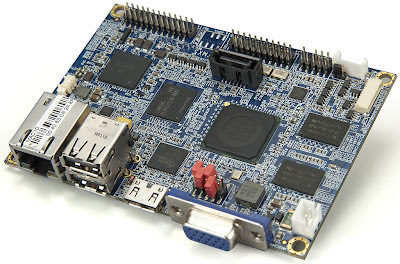 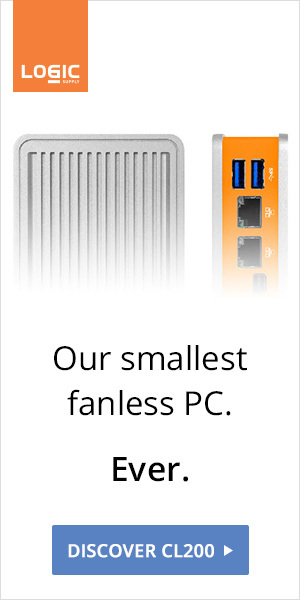 "Based on the ultra compact Pico-ITX form factor, measuring 10 cm x 7.2 cm, the VIA VAB-800 is the first VIA Pico-ITX board to feature an ARM SoC. With the choice of either an 800MHz or 1GHz Freescale Cortex-A8 ARM SoC, the VIA VAB-800 combines two integrated GPUs for independent dual display and 3D/2D graphics acceleration to provide full HD playback support for resolutions up to 1080p. 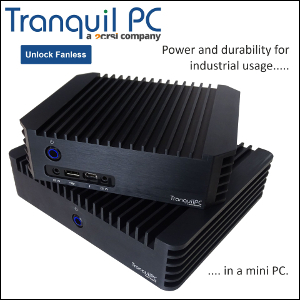 The VIA VAB-800 provides an impressive selection of rear I/O in a compact form factor including VGA and Mini HDMI ports, two USB 2.0 ports and one Ethernet port."